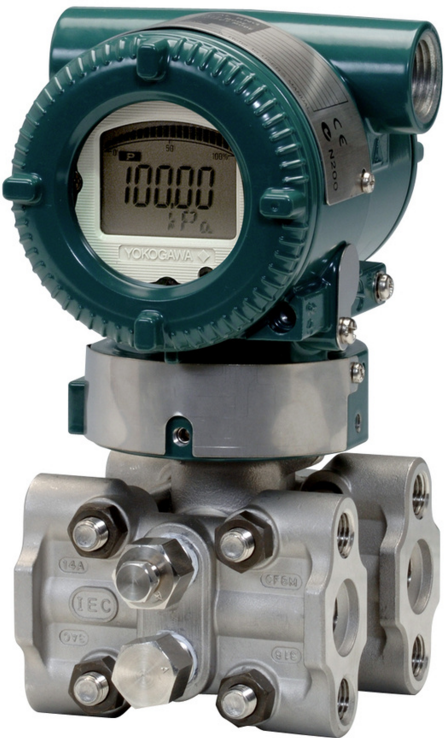 The Yokogawa EJX910 multivariable transmitter serves as a differential pressure gauge, a pressure gauge, and a thermometer (with an external temperature sensor). In addition to this multifunctionality, the fluid density compensation function provided by the transmitter itself and the PC-installed EJXMVTool’s mass flow parameter configuration tool enable high-speed, high-precision mass flow rate measurement. The EJX910 supports a number of flow rate standards and a variety of fluid types as target applications. Moreover, the EJX910 can be applied to integrated flow rate measurement and various diagnoses that use many process variables (differential pressure, static pressure, temperature, etc.). You can download a technical paper on the Yokogawa EJX910 series here. An arc flash (or arc blast) is a type of electrical explosion that results from a low impedance connection to ground or another voltage phase in an electrical system. Even without electrocution, death or dismemberment may occur through an intense arc blast, up to 35,000 F deg, and force up to 2100 psi from the intense heat rapidly expanding the air, copper & particles creating a shockwave blast. Droplets of molten metal and shrapnel can penetrate the body. Arc Flash as it Relates to AC Drives from Flow-Tech, Inc.
Flow-Tech, Inc. has been specifying and applying process instrumentation and control valves in the Maryland and Virginia markets for over 40 years. 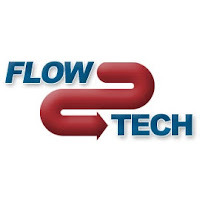 Flow-Tech's outstanding growth in sales and reputation is directly a result of our consultative sales approach, delivered by our team of knowledgeable and experienced Sales Engineers. We see this blog as an extension of that process where today's customer can learn and discover at their own time and place, narrow the selection of products and vendors, and then arrange for me focussed presentation with a salesperson. This blog will be populated with post we think you will find interesting and education in the area of process instrumentation and control. It will be updated frequently, so please check back often.